Published on August 31, 2018. 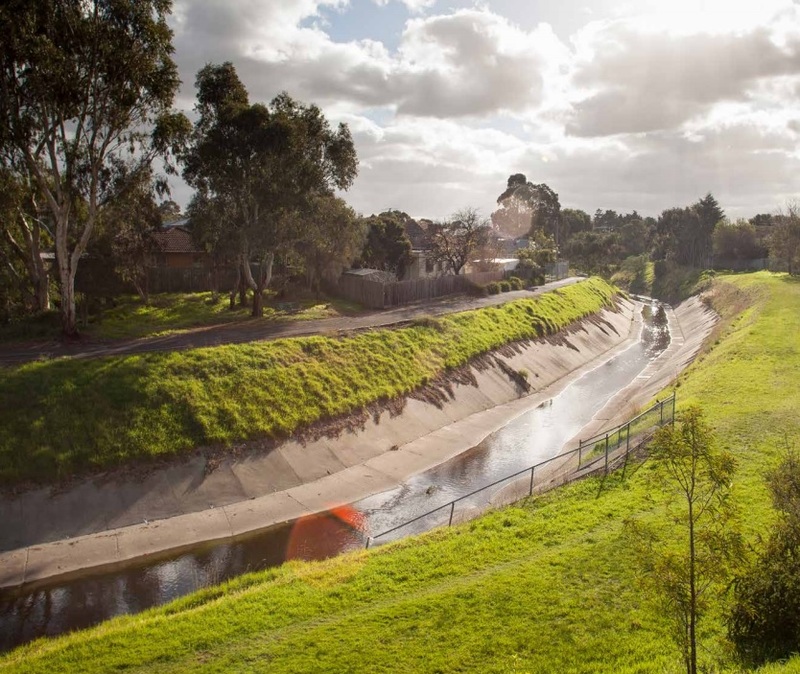 We prepared a submission this month in support of Moreland City Council and Moonee Valley City Council in jointly developing the Chain of Ponds – Moonee Ponds Creek Plan, a draft action plan for the Moonee Ponds Creek. This draft plan ‘reimagines the Moonee Ponds Creek as a healthy, vibrant destination which supports native plants and animals, provides green space for leisure and recreation, and helps prevent flooding.’ We congratulate the Moreland City Council and the Moonee Valley City Council for their collaborative approach to managing the natural and cultural values of the Moonee Ponds Creek, recognising that these values don’t stop at municipal boundaries. encourage both councils to undertake advocacy to the State Government regarding the importance of the plan, and their role in implementing it, particularly when planning large infrastructure projects and initiatives. To read more about the Chain of Ponds – Moonee Ponds Creek plan, click here.